 The Department of Mathematics at KTH has recently announced a PhD position at KTH on machine learning and sparse signal processing for tomographic image reconstruction (Image Reconstruction using Deep Dictionary Learning Ref. S-2018-0238).  This is a joint project with Philips Research Laboratories in Hamburg and Karolinska University Hospital in Stockholm.